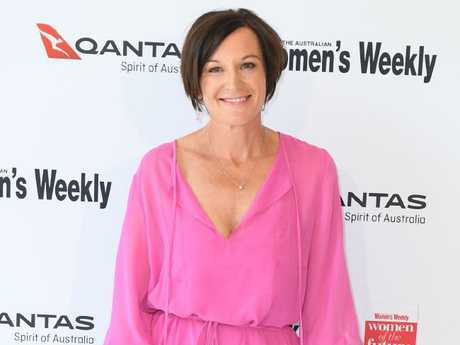 KARL Stefanovic's ex-wife Cassandra Thorburn has spoken publicly for the first time about the Today show host's engagement to model and shoe designer Jasmine Yarbrough. 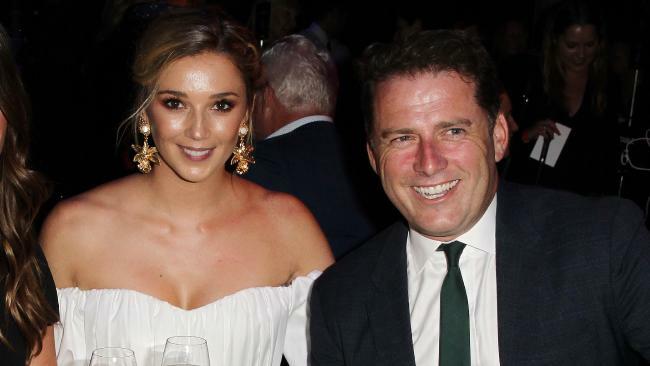 Stefanovic and Yarbrough, who have a nine-year age gap, confirmed rumours that they were engaged this week when she was spotted at the Harper's Bazaar 20th birthday celebration sporting a $120,000 ring. The couple have been the subject of fascination since their romance was revealed five months after Stefanovic split with Thorburn. 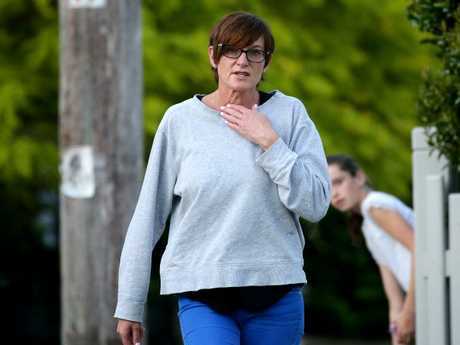 The former couple were married for 21 years and have three children, Jackson, 18, Ava, 12, and River, 10. In October, Thorburn told Woman's Day that going through her marriage breakdown felt like a dealing with a death in the family. "I realised I was going through stages of grief, and to me it was like someone had died," she said. "The children still have a father but I don't have a husband. He really is dead to me and, no, we won't ever be friends again. 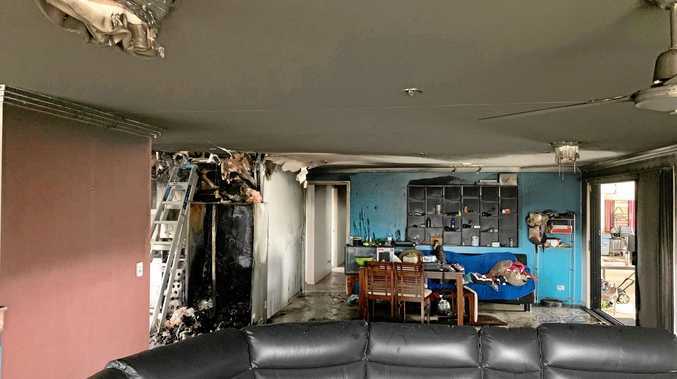 "There were days in the beginning I would get up, put on a brave face and drop the kids at school, then I'd get to the back door and I would lie in a heap for the rest of the day unable to move. There were very dark days," Thorburn said. Today, she has a much more positive outlook. "This is my second chance to have the life I truly deserve," the 46-year-old told Woman's Day last month. "I've really turned a corner. I often look back and am comforted at just how far I've come. I'm unstoppable and I've never felt more empowered." 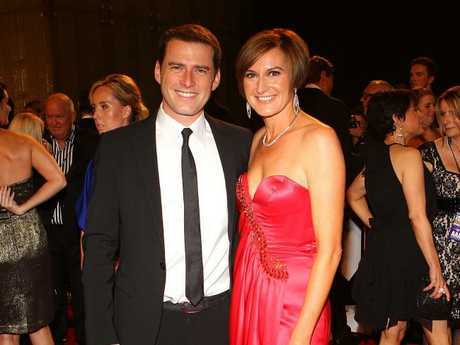 It's understood that Stefanovic met his Brisbane-born fiancee on a lavish boat cruise in December of 2015. Yarbrough is a designer for fashion brand Mara & Mine, which creates the luxury slip-on shoes popular with Kendall Jenner and Margot Robbie. A wedding date is yet to be announced.